Home / MUSIC / VIDEOS / Young M.A. 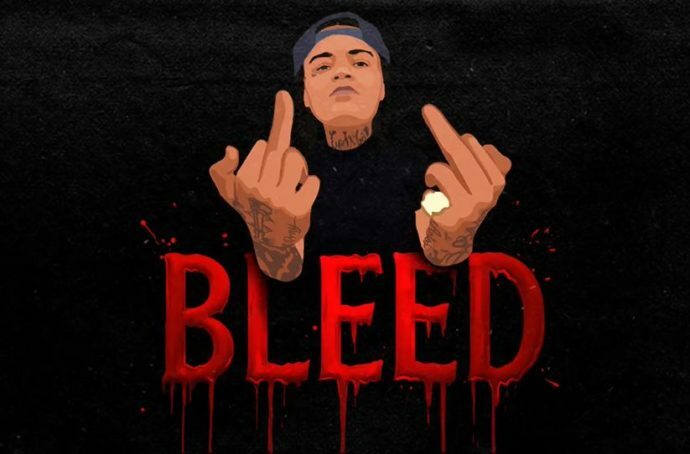 / Video: Young M.A "Bleed"
6:51:00 AM MUSIC, VIDEOS, Young M.A. UPDATE: Young M.A wastes no time in sharing a video for the new release. Young M.A. continues to roll out new tracks, most of which go under the radar of the public eye. We've been guilty of missing a few ourselves. The New York emcee returns today (Nov. 30) with a new boastful single titled Bleed. Check it out below.